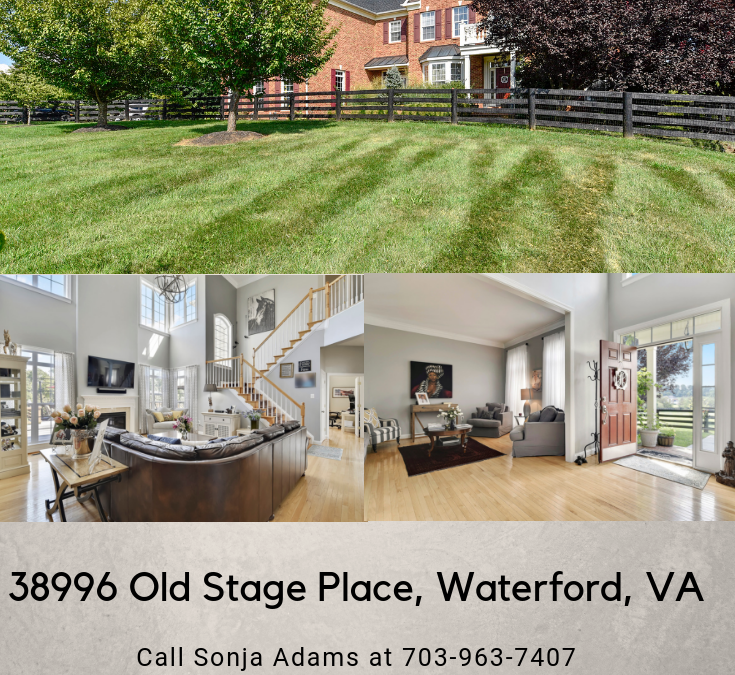 Look at Loudoun is proud to present 38996 Old Stage Place, Waterford, VA 20197 for sale. This exquisite home has all of the modern luxuries with a private country setting. This 3 acre property is fully fenced for dogs or horses, boasts a 3 car garage with premium flooring, a gourmet kitchen with attached sunroom, 2 story great room and high speed internet for your home office. Upstairs are 4 bedrooms, each with a bathroom attached. The master bedroom is an impressive suite with a luxury dressing room and 2 walk-in closets as well as a luxury bathroom. The basement is fully finished with a fitness area, recreation area, full bathroom, ample storage and an awesome media room with custom trimwork. Let’s tour this fabulous property video filmed at our Open House. Ok, now we will check out the fully finished basement! 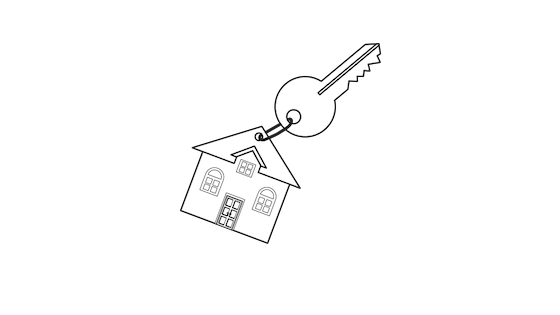 I hope you enjoyed the video tour of this fantastic home. Please make sure to schedule a showing so you can see it in person and also check out the fully fenced yard which has space for horses or your pets and the views! Call Sonja Adams with Keller Williams Realty at 703-963-7407 or email me at SonjaAdams@kw.com for more information or to schedule a private viewing!